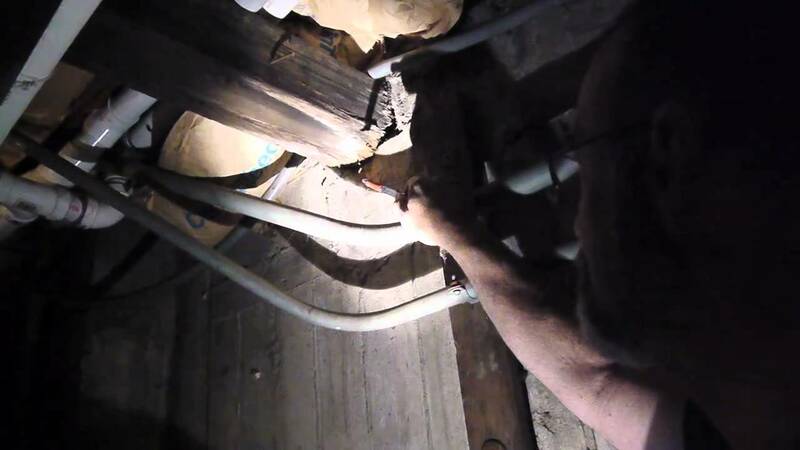 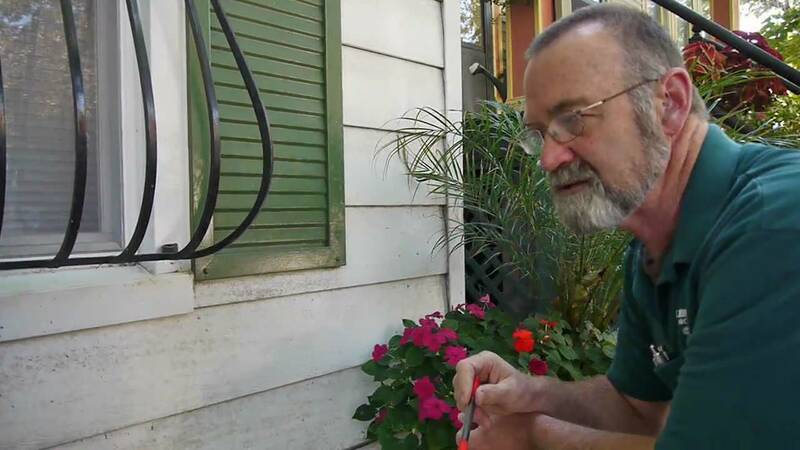 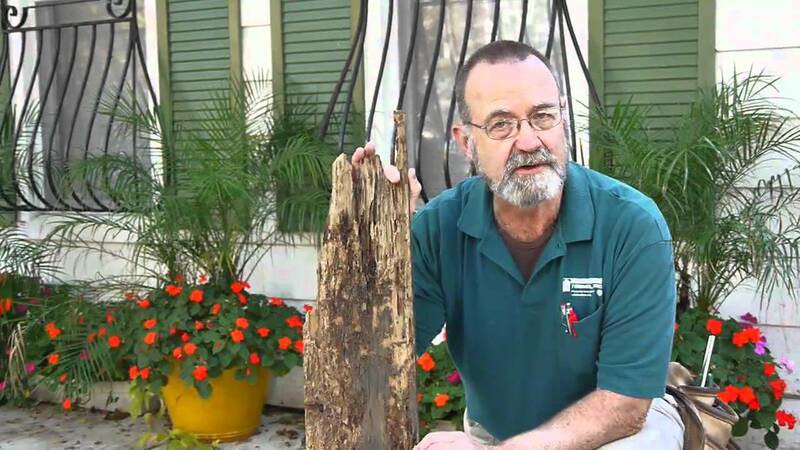 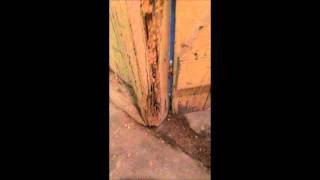 Home Inspector Chicago Explains Termites | (708) 329-8625 | Call Us! 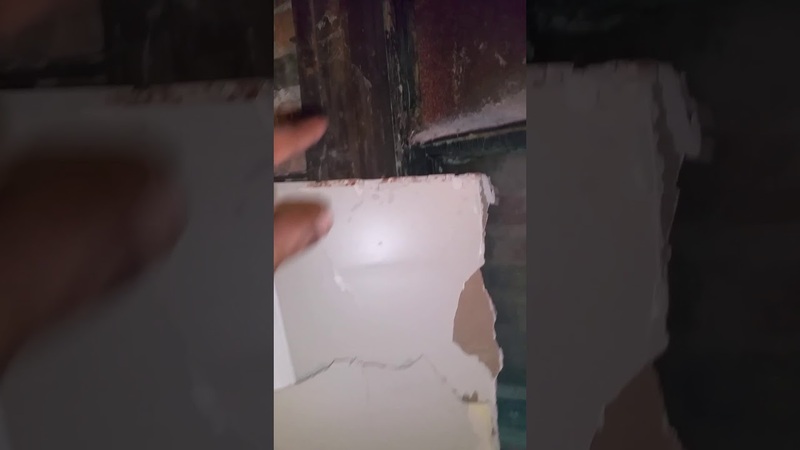 Delivery Room Rescue. Children's Hospital & Medical Center, Omaha, Nebraska.